Yu-Gi-Oh! 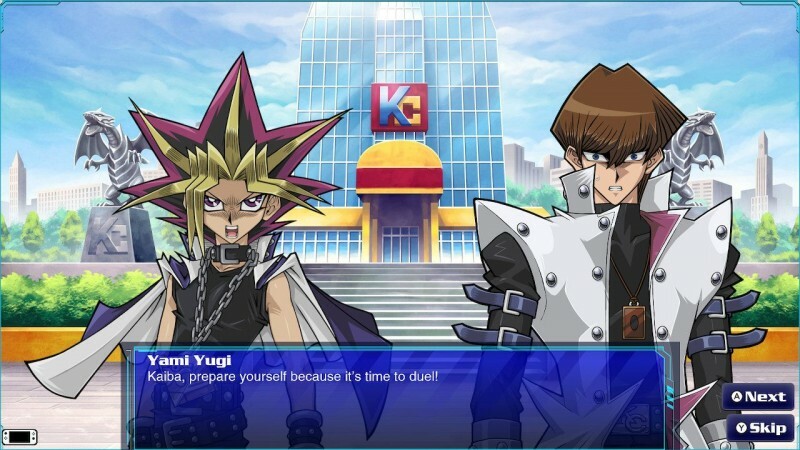 Legacy of the Duelist was released on PlayStation 4, Xbox One, and Steam but is making its way to Switch as Yu-Gi-Oh! Legacy of the Dueslist: Link Evolution. This version of the game comes with a handful of new features, like 20 new characters and an extended story mode. This version will also include everything that was put out for those original versions as DLC. No price was given for the game, but the standard version of Legacy of the Duelist runs for $19.99 on current systems. You can check out which new Yu-Gi-Oh! characters are coming to Jump Force or watch us pull rad new Yu-Gi-Oh! cards from booster packs.